ProAction Creative are a team of creative professionals specialising in producing memorable film and photographic content for brands, services and products. Projects we’d like to tell you about. 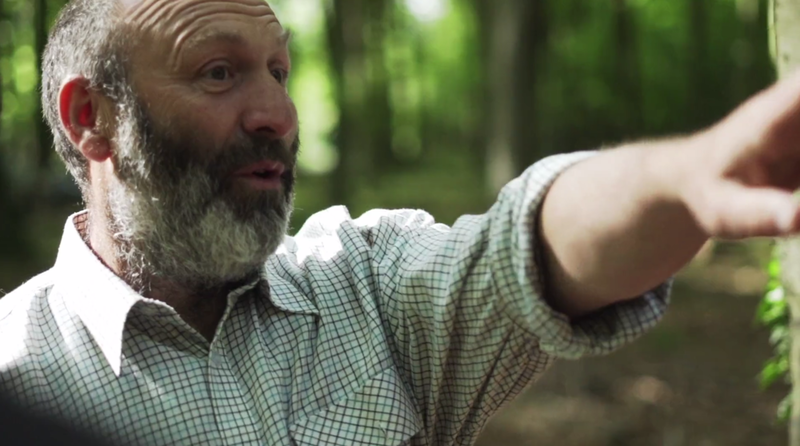 A selection of films that we've created recently; projects big and small. We pride ourselves on developing fantastic long term partnerships. The Scottish Highlands was the perfect setting for our 5 minute ITV piece, presented by Julia Bradbury. Drone footage shows off the incredible scenery, while on car footage displays the tremendous capabilities of the featured car. Aerial showcase of the 'The B'; Uniworld's new river cruise-ship offering short city breaks to 21-45 year olds. Uniworld desired dynamic aerial footage to highlight the scale and unique style of the latest addition to their fleet. A short, intimate documentary showcasing driver Katarina Kyvalova, and her experience racing at the world renowned Goodwood Revival. The film follows Katarina's journey through from qualifying to her final races, and highlights the excitement and challenges that face female racing drivers today. A recruitment film showing off the vast range of potential careers on offer at the Goodwood Estate. The production includes a huge variety of content as it transitions between locations, enhanced by the vibrant personalities shown on screen.